Free worldwide shipping on all watches. 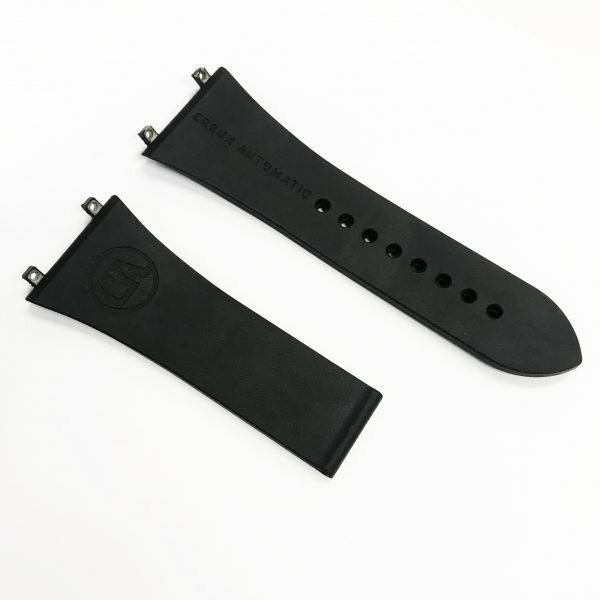 The Black FKM rubber strap is made from a high-quality moulded FKM rubber. 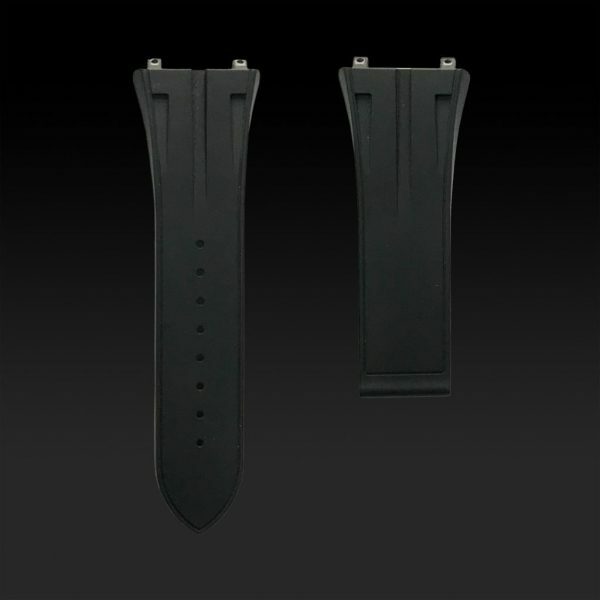 It feels comfortable on the wrist, and is 100% water resistant. This strap design offers a more casual style to your Creux Automatiq piece. Swiss Lux Pty Ltd , trading as Creux Automatiq | Phone: +61 404 682 641 | Suite 318, 185 Elizabeth Street 2000, Australia.